1. I discover that David Hasselhoff's cousin once pitched for the PawSox. 2. Commenter alleges... things... about new kid Daniel Nava. 3. The International League Hall of Fame returns! 4. The Station Fire fifth anniversary. Funniest thing I said: "You think your life is hard? Someone gave me a little glass "Birthstone Bear" figurine. 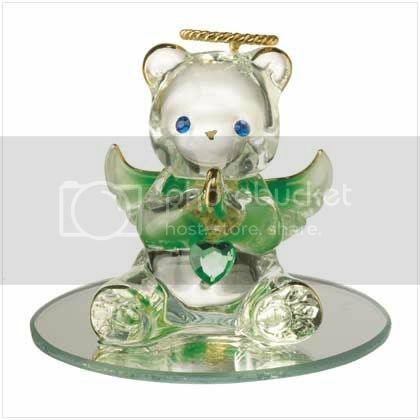 It's a bear holding a heart-shaped representation of my ugly birthstone. Also, the bear has wings. And it's sitting atop a little round mirror. It looks like something you might purchase with Skee-Ball tickets." Dumbest thing I said (regarding Van Every): "He's got the tools and he's got the talent!" Good point, me: "[B]aseball players are not looking forward to traveling to Japan. Oh, really, baseball players? Did I hear you lamenting the abbreviated games and practices? Because I seem to recall every single other year that you said "Spring training is great but it lasts too long. You're pretty much ready to go after a couple of weeks."